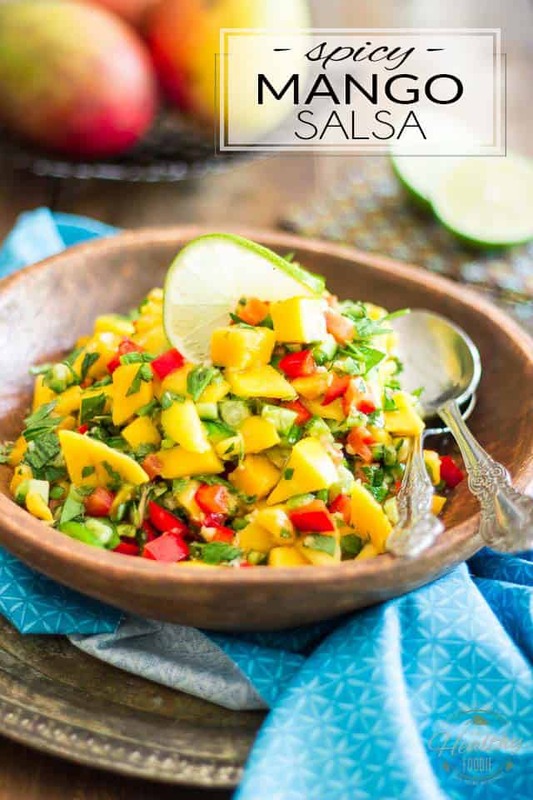 This Spicy Mango Salsa is super refreshing; it’s spicy, it’s sweet, it’s crunchy but soft and tangy and goes good with just about anything… it’s also loaded with so much flavor and so much good stuff, you’ll want to eat it on its own as a salad! 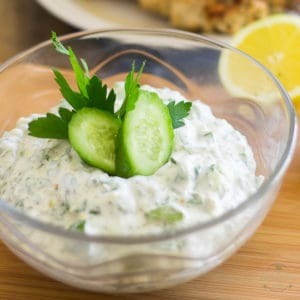 A true favorite and a total must during the hot and sunny months of summer! 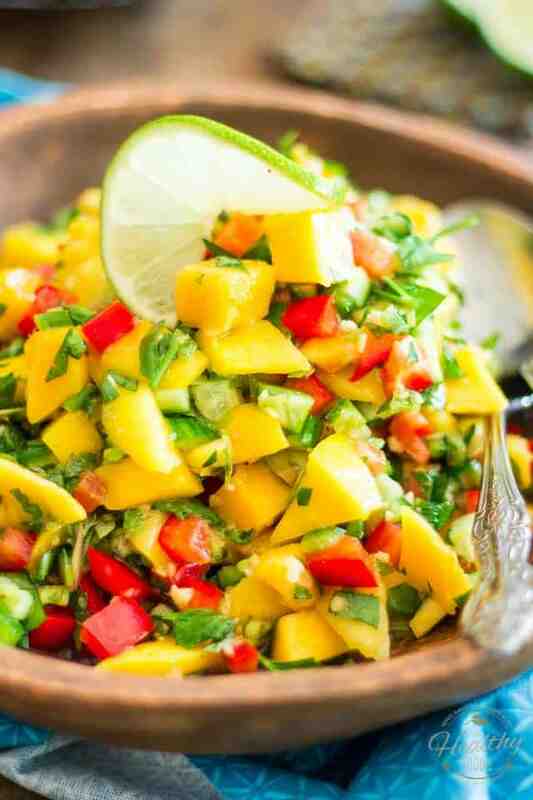 I’ve been loving like mad on this Spicy Mango Salsa over the last few weeks. I actually made two batches back to back and ate both batches all by myself. And now that my second batch is gone, I’m kinda wanting to make a third one. And yes, it even goes good with steak and eggs in the morning! I say that because, believe it or not, some guy was giving me a hard time on Facebook over the fact that I chose to have this mango salsa with eggs. According to this breakfast law officer, firstly, 723 calories was too much to have for breakfast, and secondly, fried eggs and mango salsa just do not mix and should never be seen together on the same plate. *I*, as the flavor guru that I set myself up to be (really? flavor guru? me? since when? ), should have a better sense of what makes good food and flavor combinations. So steak and salsa works fine, apparently, but the eggs didn’t cut it. Haha! Too bad the guy eventually took down his comments, I was really getting a kick out of this whole conversation. So anyway, I say this is just the ideal salad to have lying around in the fridge this time of year. It’s so insanely delicious, you’ll probably want to eat it with absolutely EVERYTHING, including eggs! 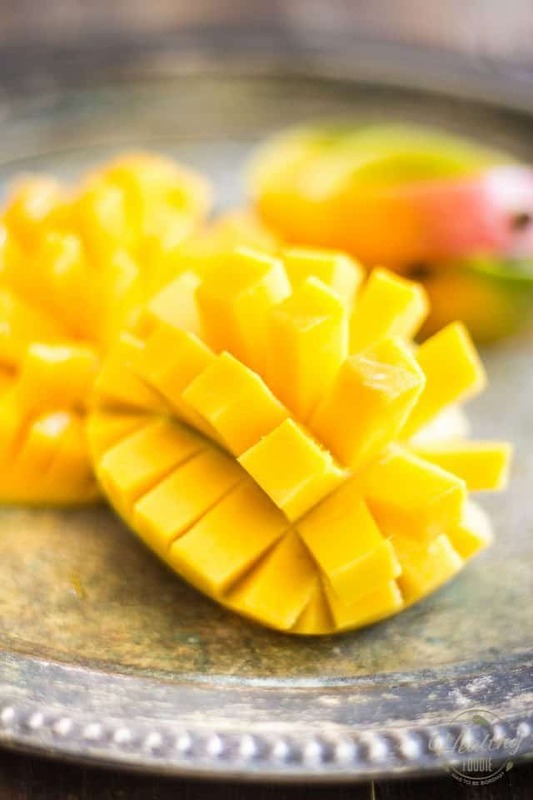 The only “little” difficulty you might encounter, if there is one, is that mangoes can be a little tricky to cut… but fear not, once you get the hang of it, it gets real easy. To this day, my favorite way of doing it consists of slicing off both sides of the fruit, aka the cheeks, following right along the pit. Then with a sharp paring knife, you make lengthwise and crosswise cuts in each of the halves, without going through the peel. Next, all you need to do is invert the cheeks so that the segments stick out, making your mango look like a cute little hedgehog, and trim off those segments with your knife. Oh, and don’t forget to get the flesh that’s still around the pit. There isn’t that much left, but it would be a shame to leave it behind. If you want to see exactly how it’s done, check out this video for detailed instructions. When your mango is all diced up and ready to go, prep all the remaining ingredients and then throw everything into a large mixing bowl. You don’t need to get so fancy and dirty that many dishes, you know… I just wanted everyone to look nice for the family portrait. Even the vinaigrette doesn’t need to be premixed: you can just shove all the ingredients into one single bowl. 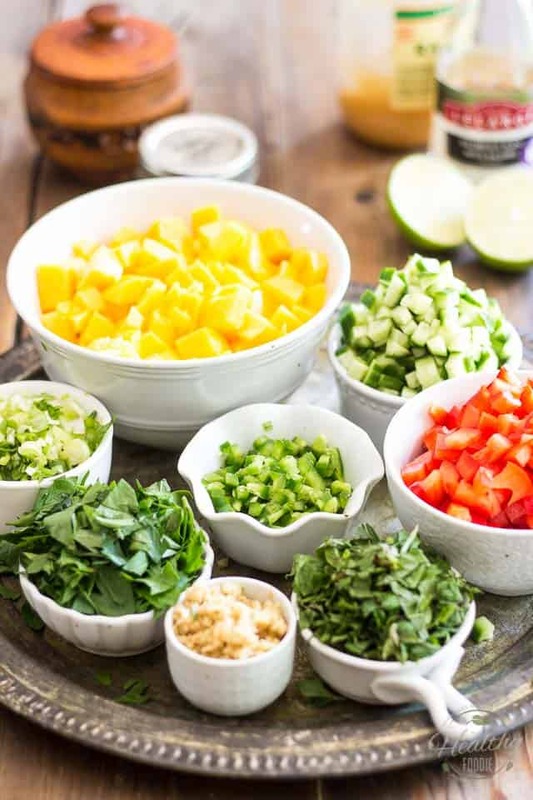 All that’s left to do then is give your ingredients a delicate toss, and you’re ready to enjoy your beautiful salsa. 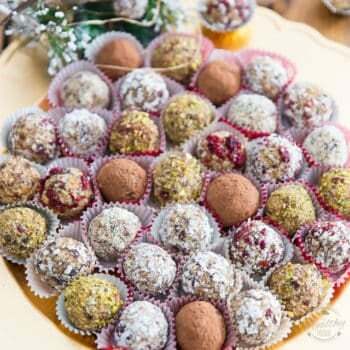 However, if time permits, send it for a little trip to the fridge and leave it in there for a couple of hours so all the flavors get a chance to mingle and mature. Your salad will only taste that much better. And like I said, you can keep it in the fridge for quite a few days, too. 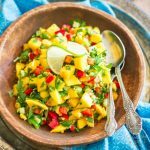 This Spicy Mango Salsa is super refreshing; it’s spicy, it’s sweet, it’s crunchy but soft and tangy and goes good with just about anything... it's also loaded with so much flavor and so much good stuff, you'll want to eat it on its own as a salad! A true favorite and a total must during the hot and sunny months of summer! 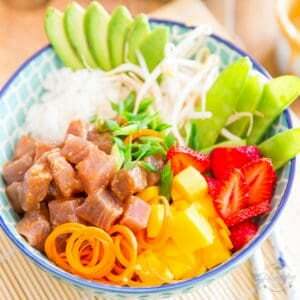 Place all the ingredients in a large mixing bowl and toss delicately until well combined. 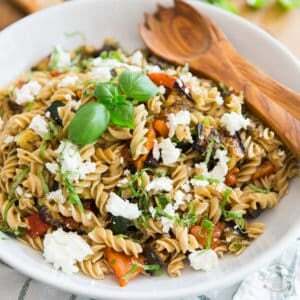 Serve immediately, or place in the fridge for a few hours to allow the flavors to meld. This salsa will keep well for about 4-5 days if kept refrigerated in an airtight container. Oh man, I wish those comments were still up! Hilarious! My household firmly believes that an egg (or two) will go with just about any. and. every. 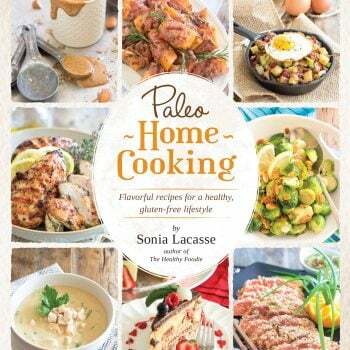 thing 😀 Thanks for the awesome recipes! I appreciate the nutrition info immensely! I remember the terrible frustration when I was on crutches for most of a year, and had to have a tote bag permanently around my neck for carrying things around. I know your pain and hope you have a speedy recovery!! I’m right with you on that one, Melissa. Eggs go good with just about everything! And seriously, you spent almost a year on crutches? And you didn’t lose it? I would go totally berzerk. I can’t take it anymore and it’s not even been 10 days! What in the world happened to you that had you be on crutches for so long? You go girl! Haters gonna hate! I’d put a runny egg on almost anything and LOVE IT. People eat eggs with pancakes and syrup on the same plate so the sweet thing can definitely work with eggs. As usual this looks and sounds amazing! That plate of food looked delicious! Steak and eggs are the best. Thats just the kind of thing i like to eat on a saturday morning. 700 calories too much for breakfast… pfft, like thats any of his business. I bet you weren’t hungry an hour later (or for a few after that). Ha! You got that one right. I much prefer to have larger meals that will leave me satisfied for quite a few hours than eat a series of small snacks throughout the day. But hey, to each their own, you know. wow! js cant explain how swt that fruit is! do you knw that u can also have a mangoe cake? Holyyyy!!! 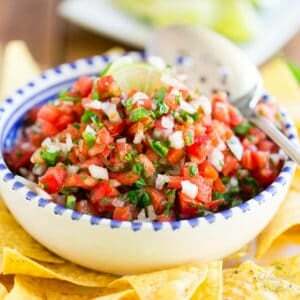 Thank you sooooo much for this salsa recipe. 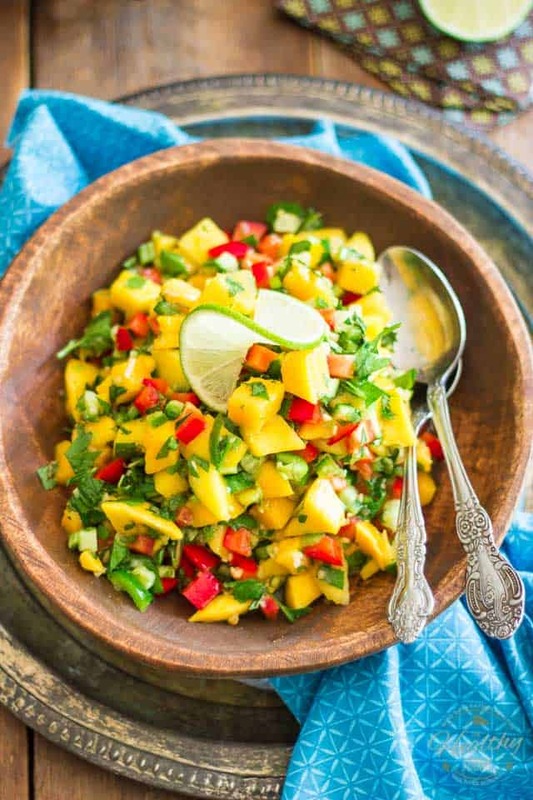 I bought recently some mangoes which I realized are not extremely sweet and thought they would be good for making salsa! 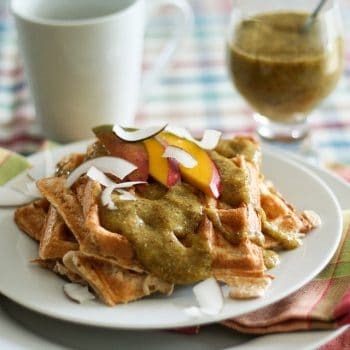 Was looking for a new salsa recipe and here it is, so simple and fun. Can I make it without the white balsamic vinegar? They don’t carry it here, and I’d like to make it tomorrow, to soon for a delivery. 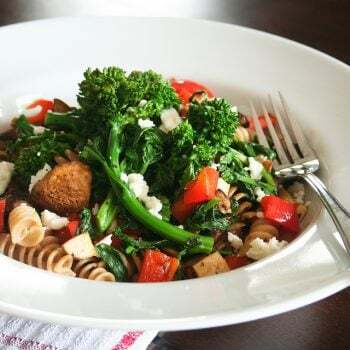 You definitely need to add some kind of vinegar… white wine vinegar, or apple cider vinegar would be good options, or as a last resort, a little bit of regular white vinegar. Thank you! It was great with apple cider vinegar 🙂 I might add an extra jalapeno next time!